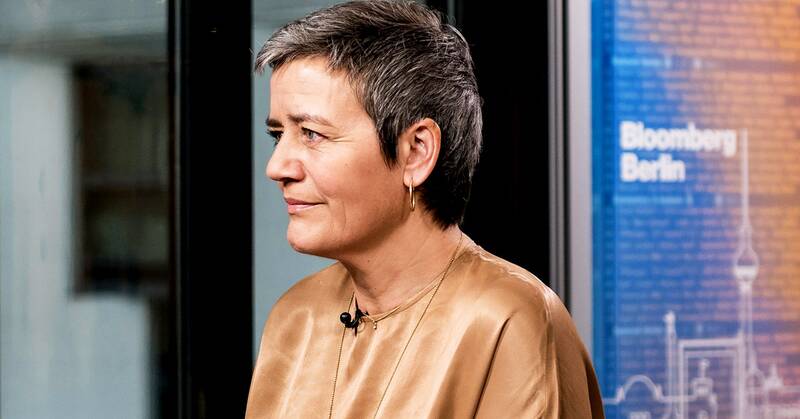 The EU Hits Google With a Third Billion-Dollar Fine. So What? European officials Wednesday fined Google €1.49 billion ($1.7 billion) for more than a decade of abusive practices in how it brokered online ads for other websites like newspapers, blogs, and travel aggregators. This is the third billion dollar antitrust penalty levied against Google by the European Commission, which has fined the company more than $9 billion for anticompetitive practices since 2017. Some critics were quick to point out that the fines don’t seem to have eroded Google’s dominance. But the reaction also shows how much the debate around antitrust has intensified in just a few years, from fear that enforcement would stifle innovation to concern that even massive fines provide an insufficient check on dominant tech giants. As part of Commissioner Margrethe Vestager’s first enforcement action against Google in 2017, the agency ordered the company to change the way it handles shopping-search results to give better display to other merchants. At the time, experts worried such restrictions might hamper innovation or create a false impression of more competition, says Maurice Stucke, a law professor at the University of Tennessee and cofounder of the Konkurrenz Group. Since then, the discussion has shifted, he says, pointing to recent antitrust proposals from officials in France, Germany, Australia, Britain, and even the US. Stucke cited a 150-page report from British officials last week on the need to overhaul antitrust policies to combat Big Tech’s harms to consumer choice and innovation, a proposal to break up big tech companies by US Senator and presidential candidate Elizabeth Warren (D-Massachusetts), and a scathing letter from US Representative David Cicilline (D-Rhode Island) to the Federal Trade Commission calling on the agency to investigate Facebook’s market power. “The key thing now is what’s the United States going to do to step up to the plate,” Stucke says.